Last year, I tried to predict the nominees in all of the main Oscar categories. There were some shortlists I got almost bang on, but others for which I was way off base. Voting has now closed for Academy voters and so we’re just a few days away from learning the nominees for the Oscars 2019. Last year’s Best Picture race seemed quite open in the early days, but it’s nothing on this year, which is a very, very tough one to predict. The material in the race is diverse, varied and in many cases entirely out of step with what previous awards seasons have offered up. 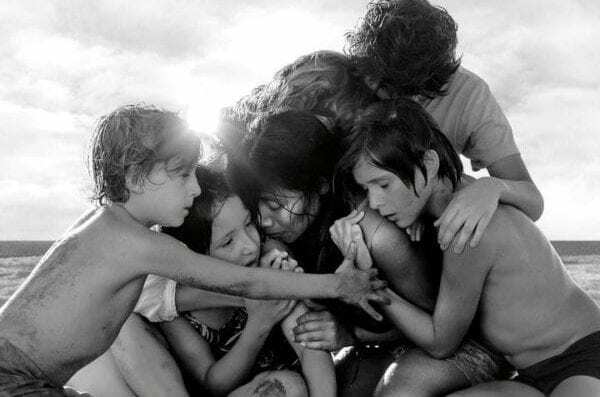 There’s a very real chance of there being two foreign language nominees and Roma and Cold War, while there are at least half a dozen films competing for the final spot in the theoretical ten name shortlist available to the Academy. In terms of a winner, a good campaign for Roma could push it over the line, but the early frontrunner still seems most likely to come out on top. Predicting the winner here is fairly easy, because Cuaron’s path to the prize seems very clear. However, selecting his competition is a lot more difficult. 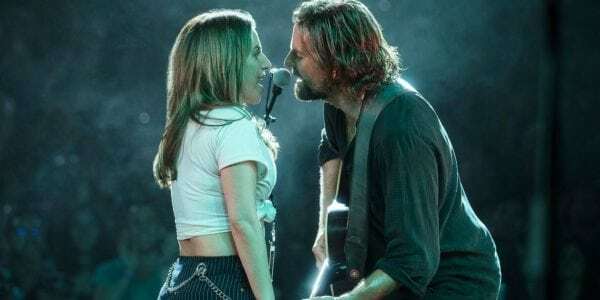 Cooper is definitely getting a spot – and could pull off an upset win if Star is Born has a great night – but the other nomination spots could go to almost anyone. 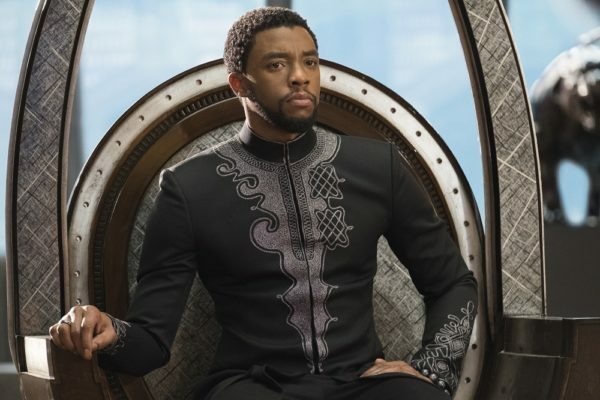 Pawlikowski’s inclusion depends on the Academy’s love for Cold War and, similarly, a groundswell of affection for Black Panther could catapult Coogler into the field.